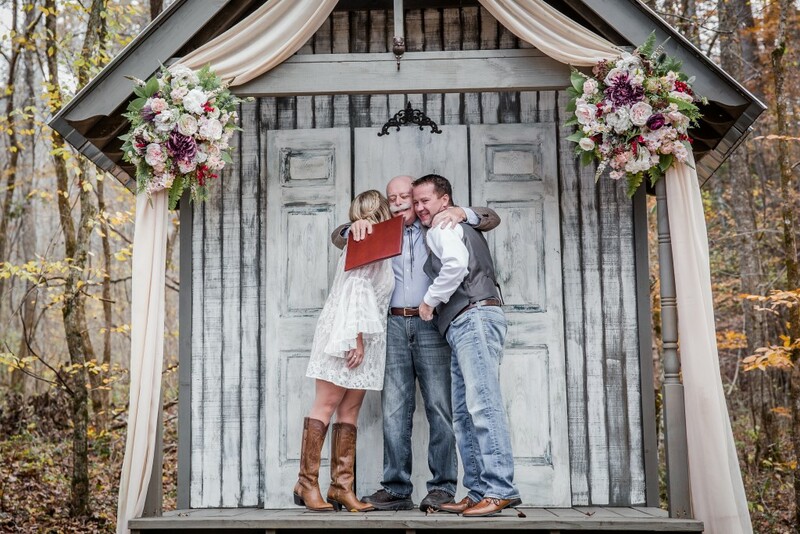 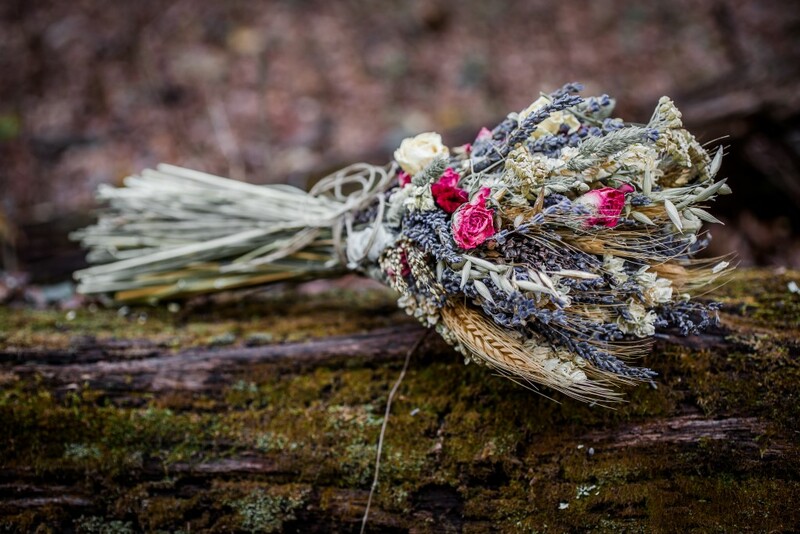 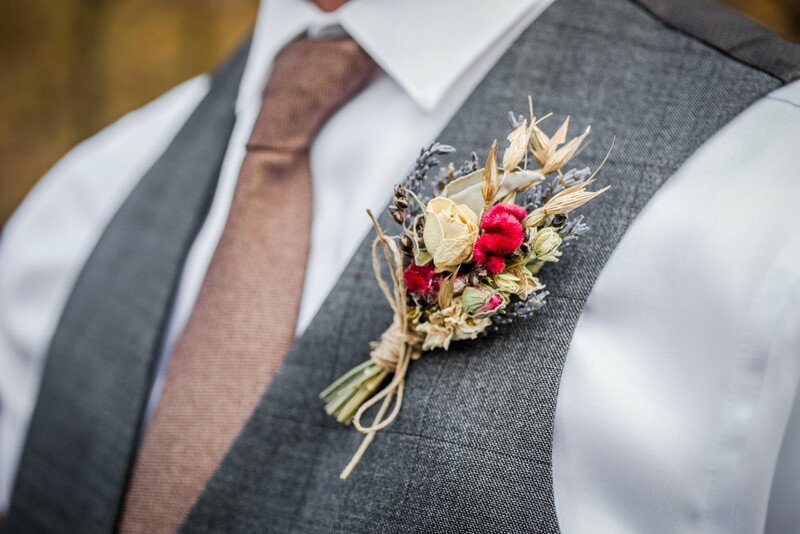 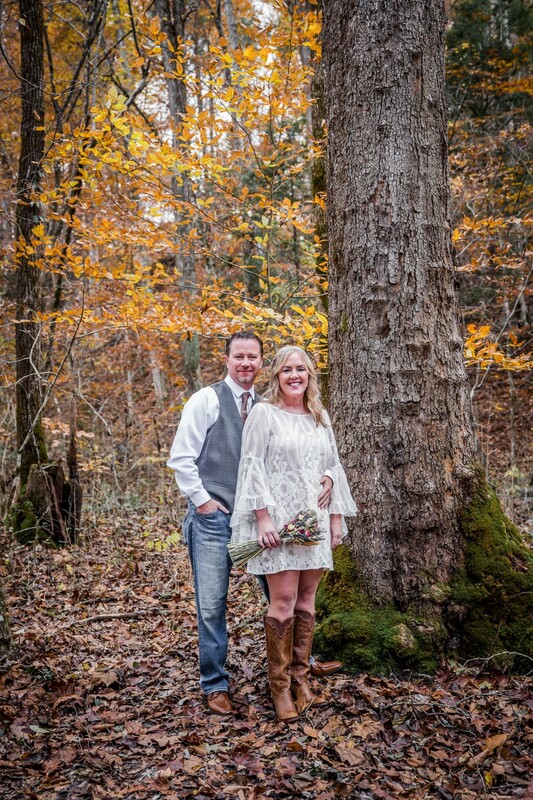 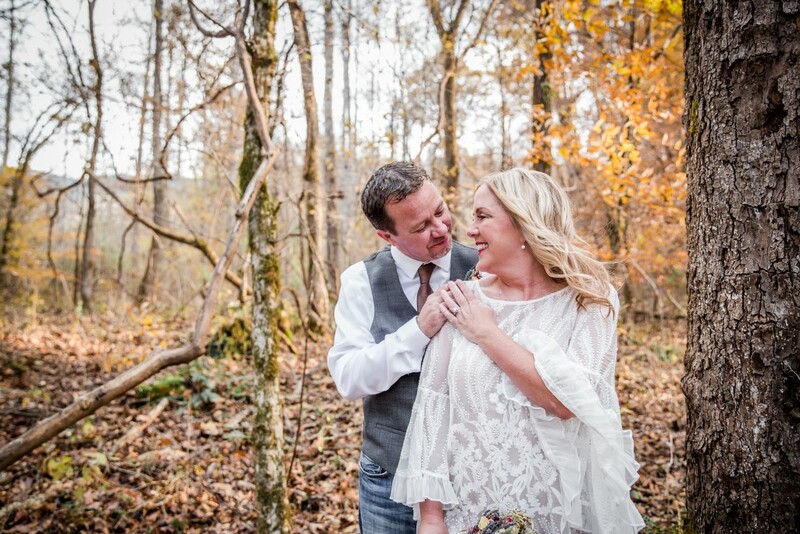 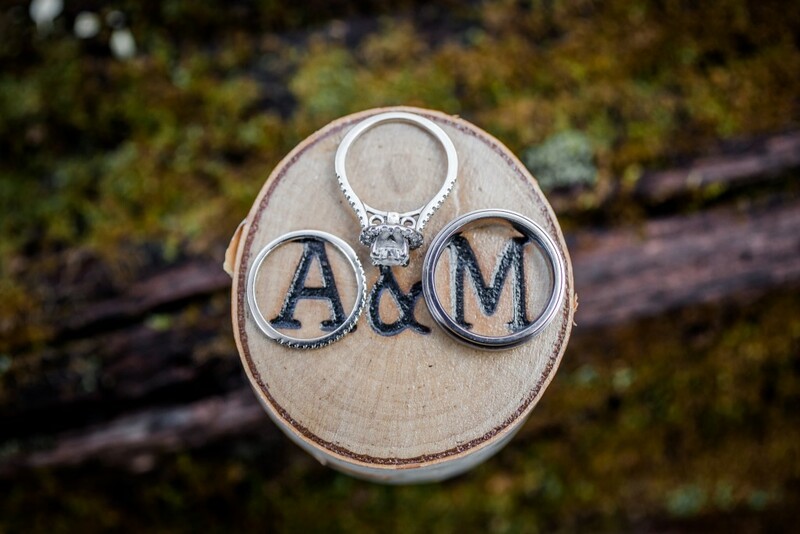 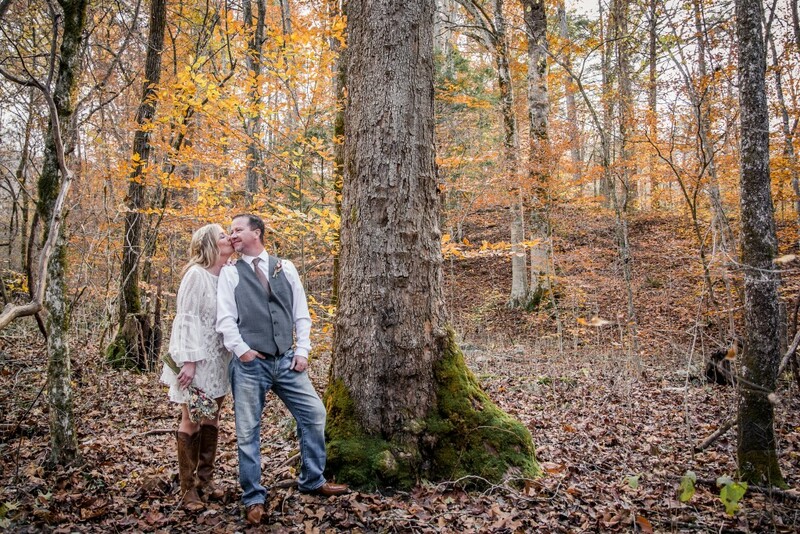 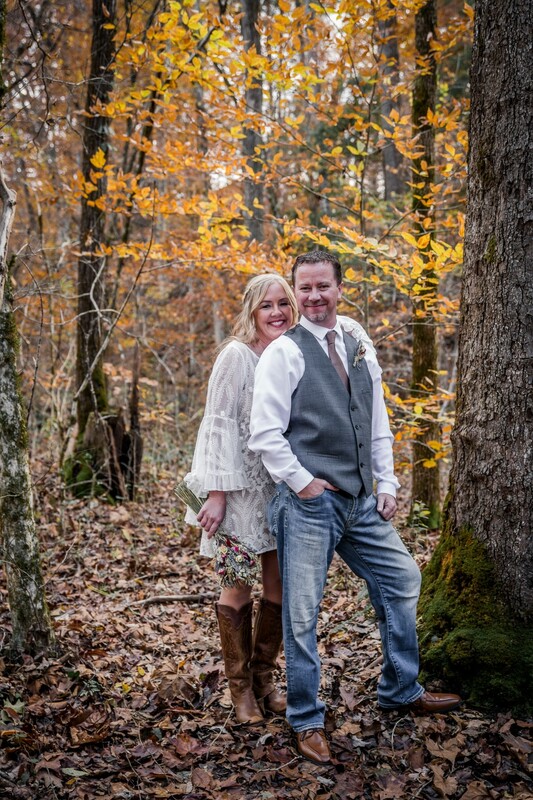 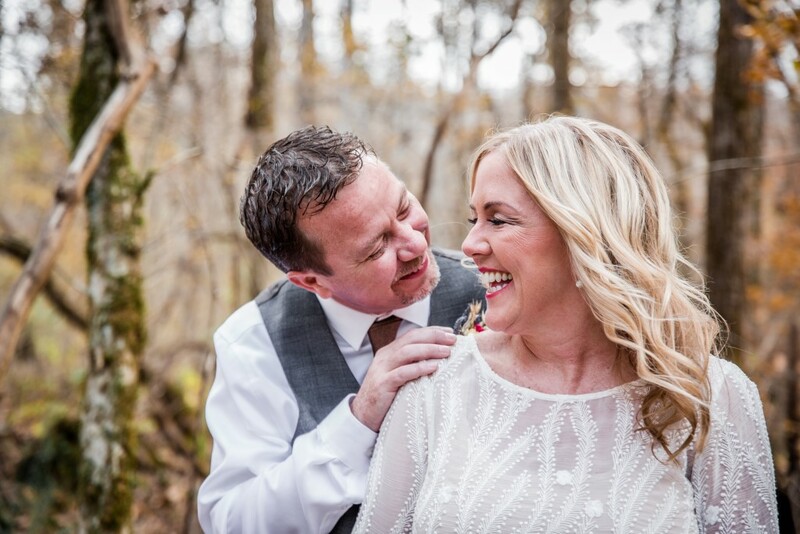 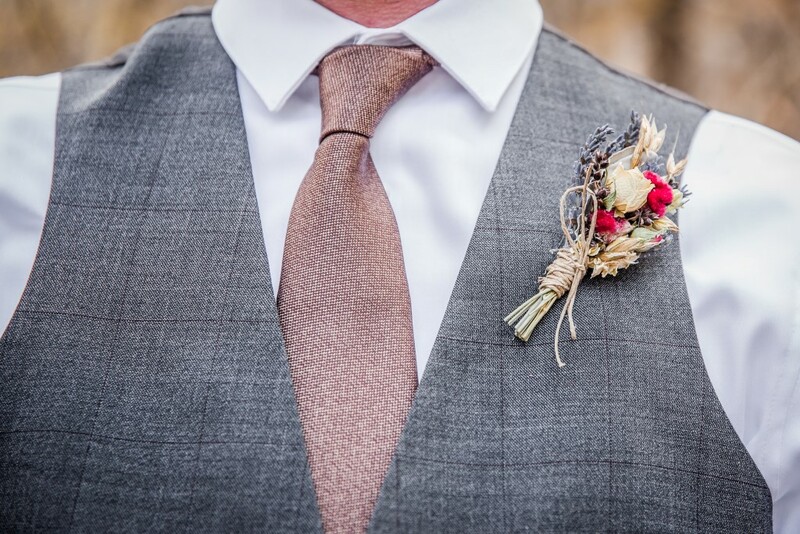 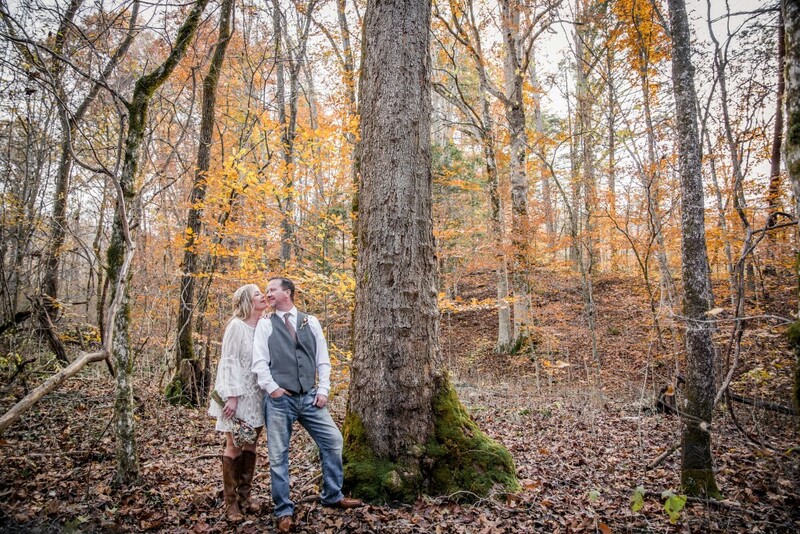 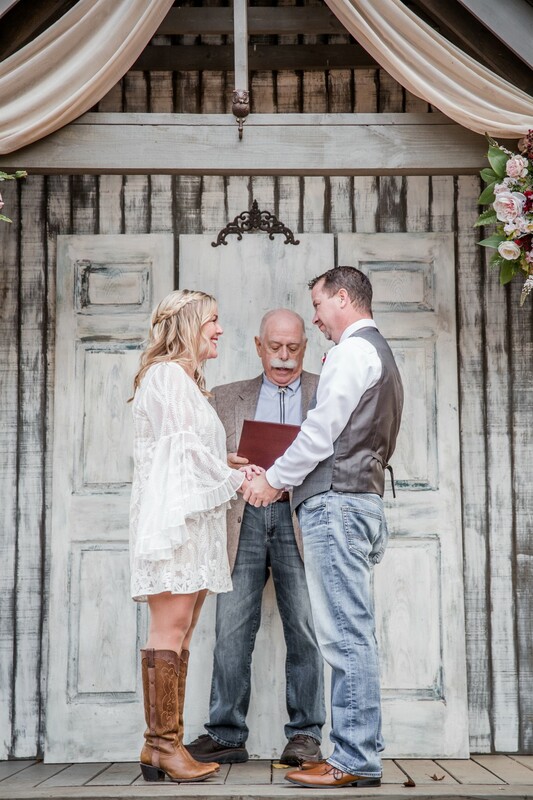 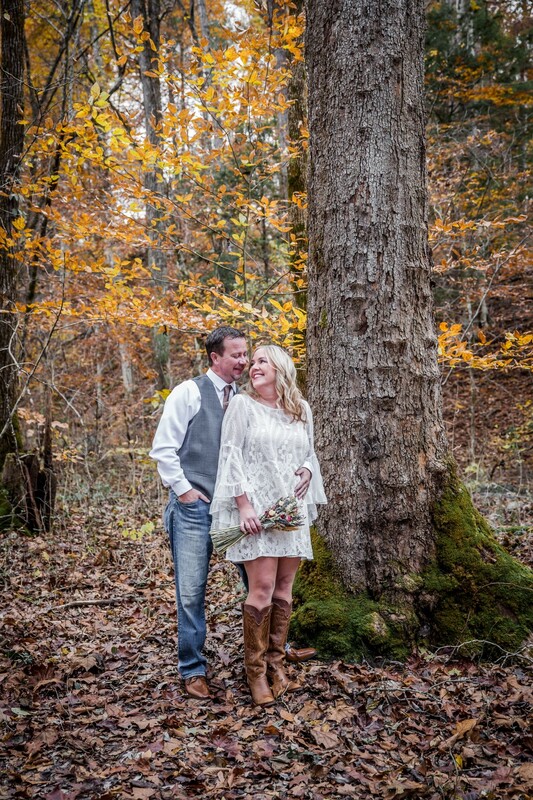 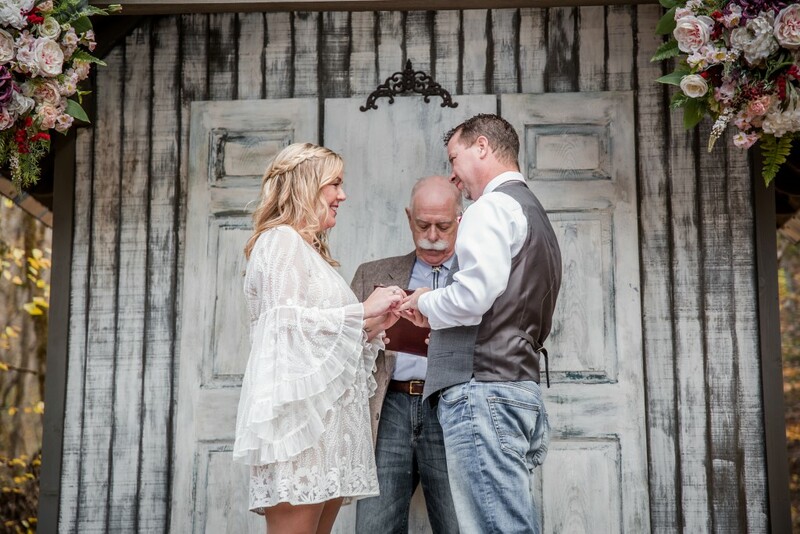 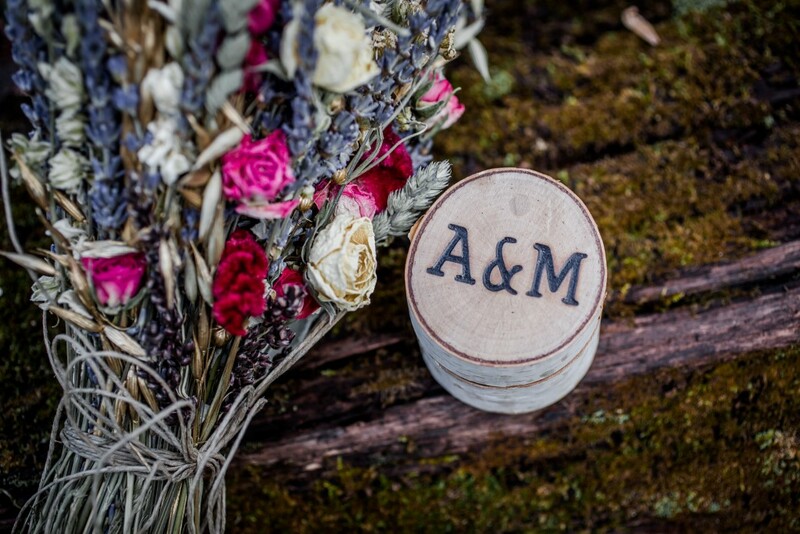 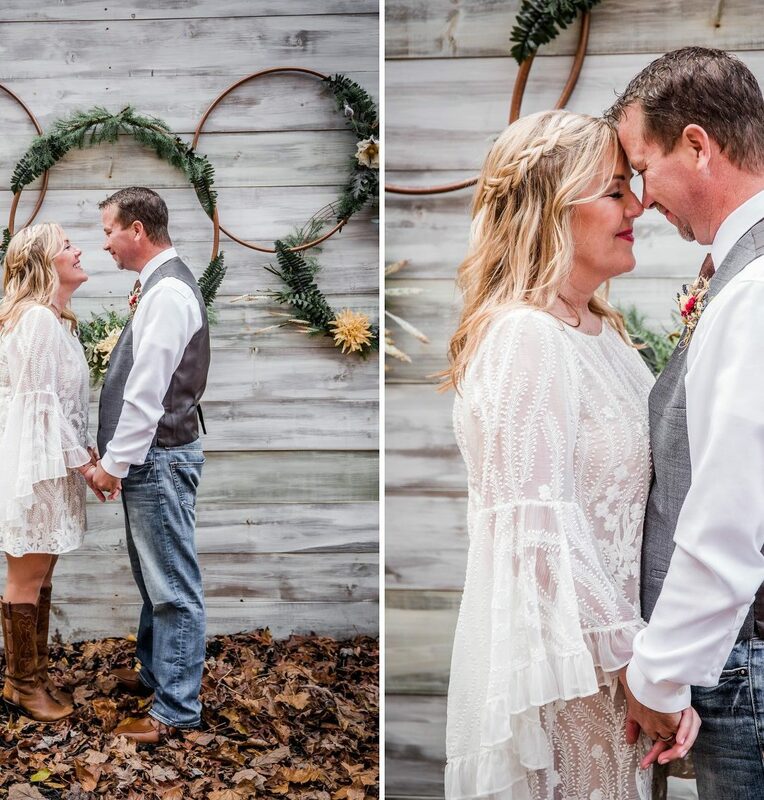 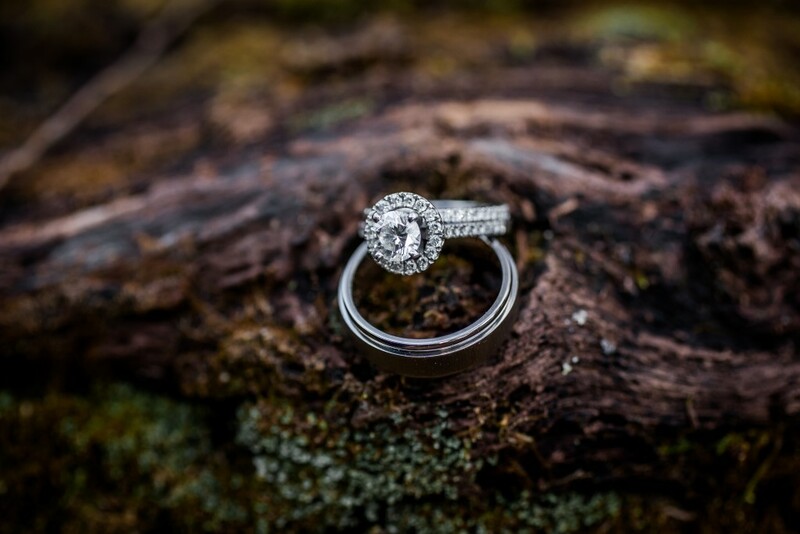 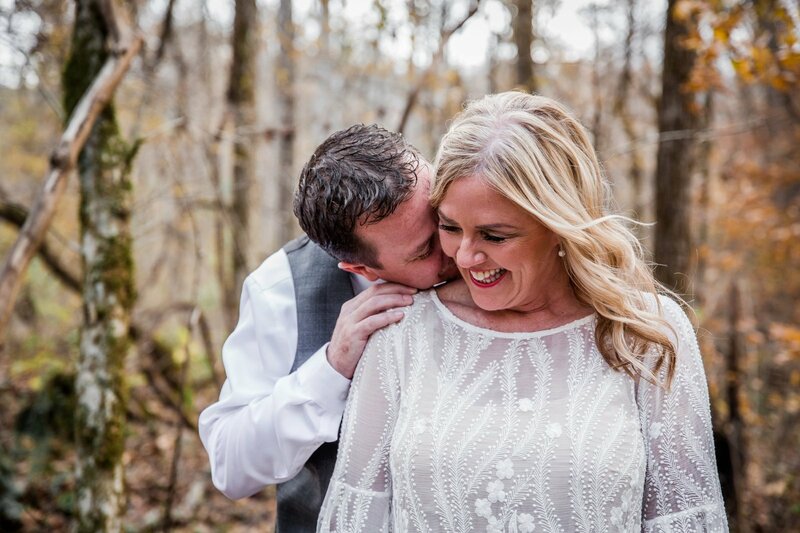 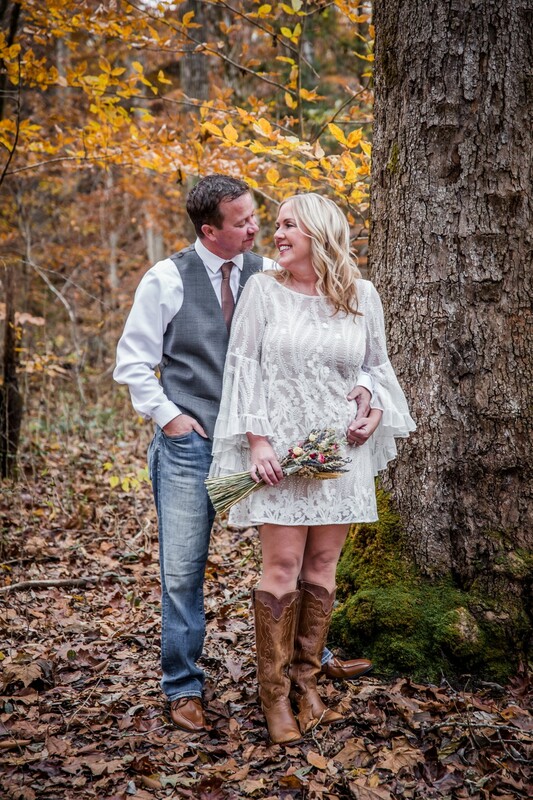 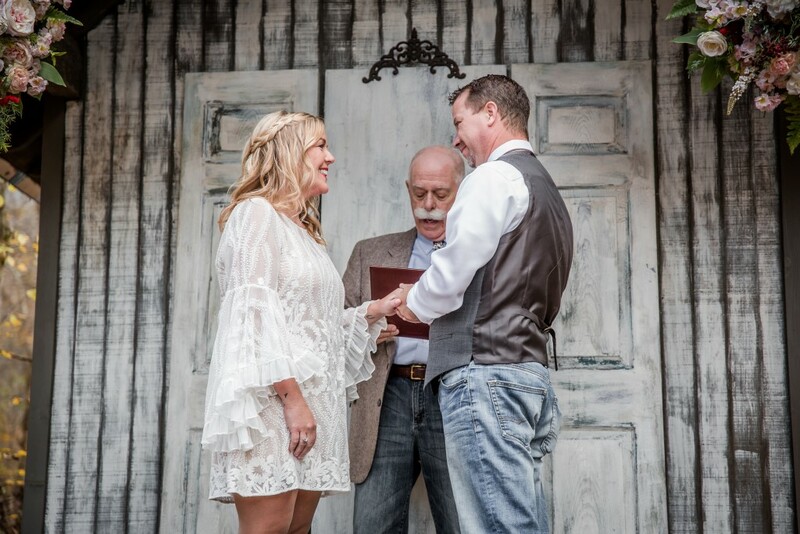 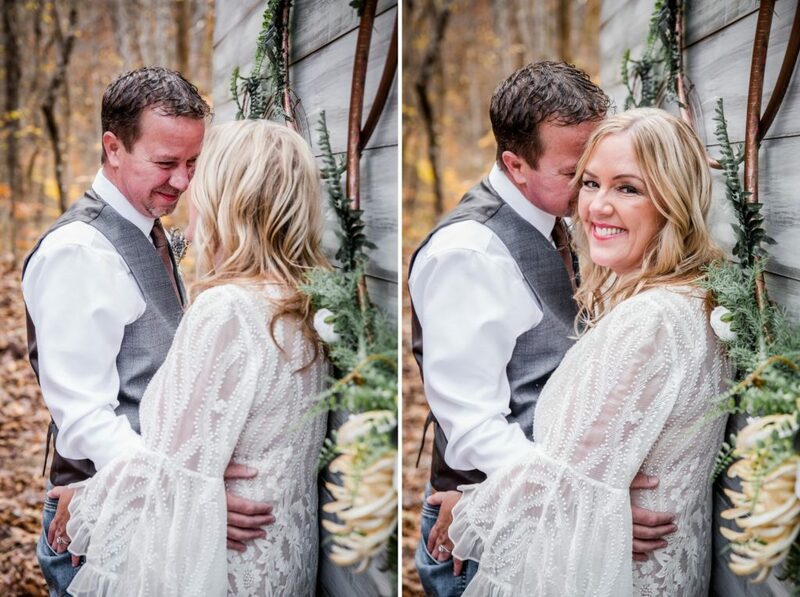 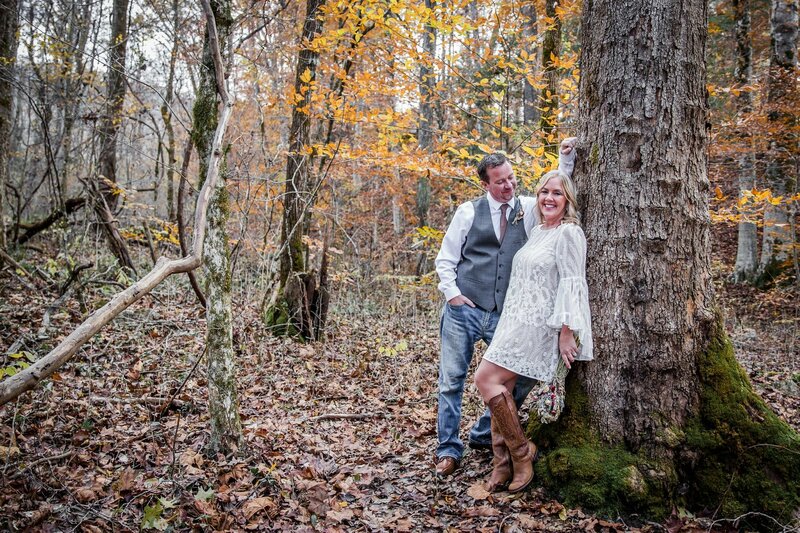 Today I am delighted to share this beautiful intimate rustic Elopement at Chapel in the Hollow. 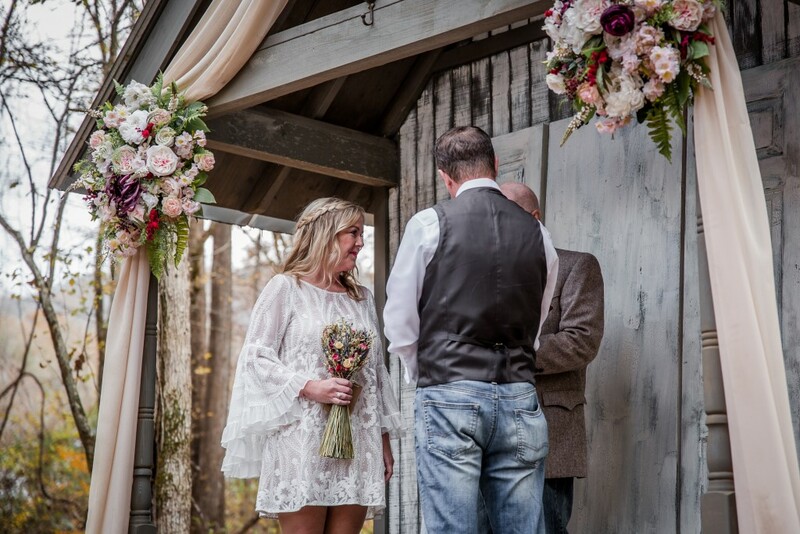 Sometimes the prettiest weddings are when it’s nothing but two becoming one and their love for each other. 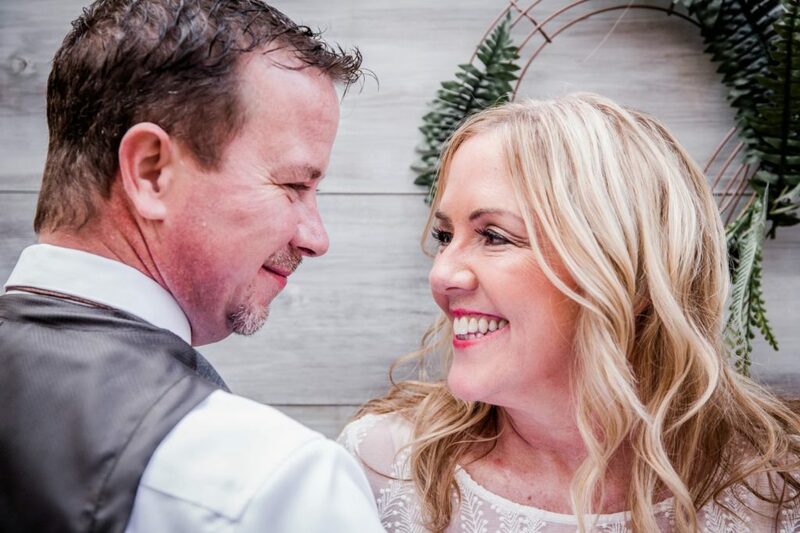 What an honour to witness and be a part of such special moments, and such beautiful, personal and meaningful celebration. 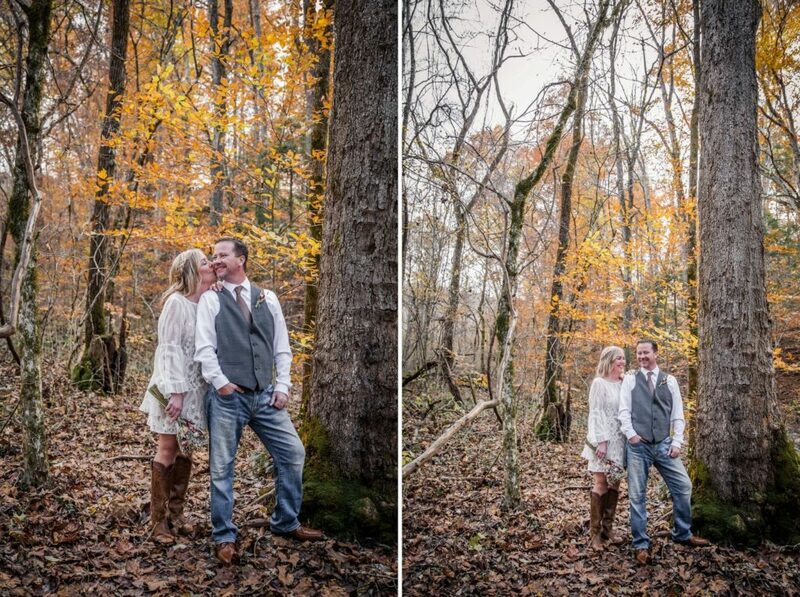 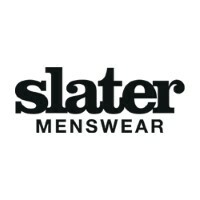 Images were captured by Star Noir Studio. 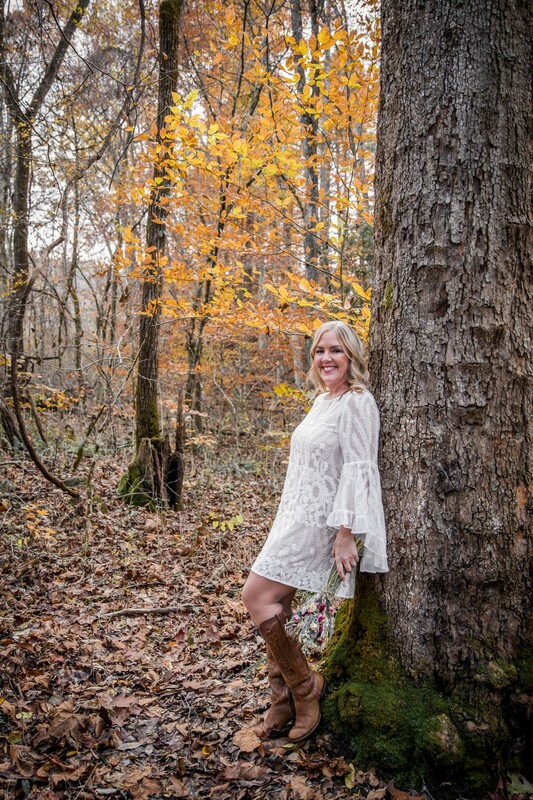 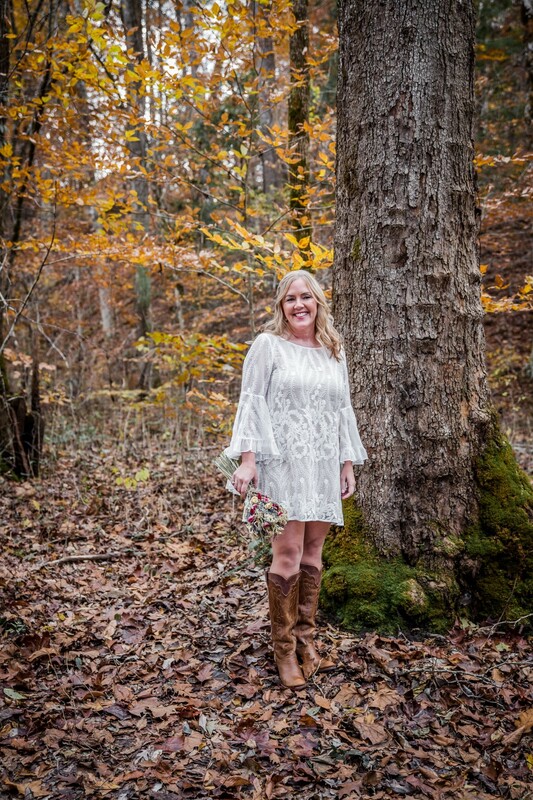 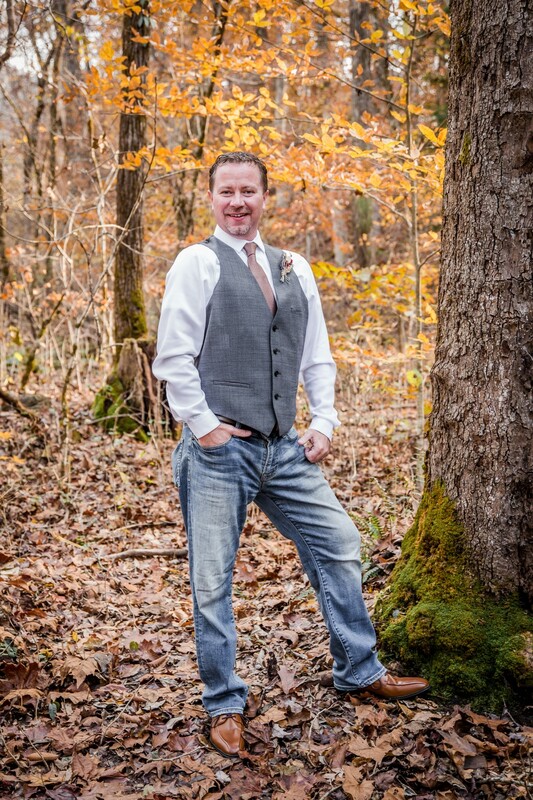 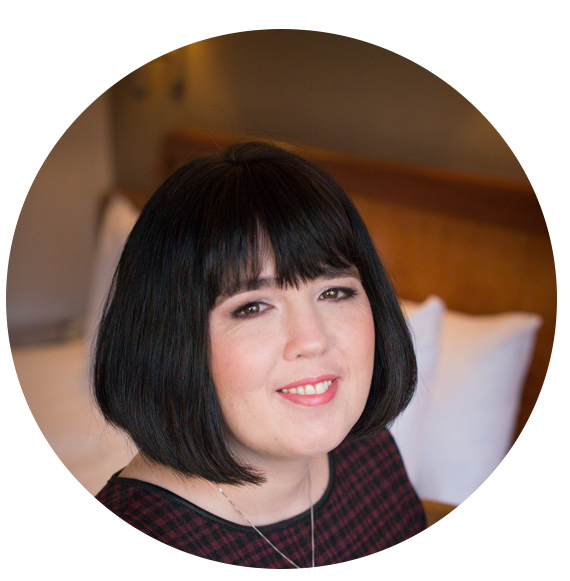 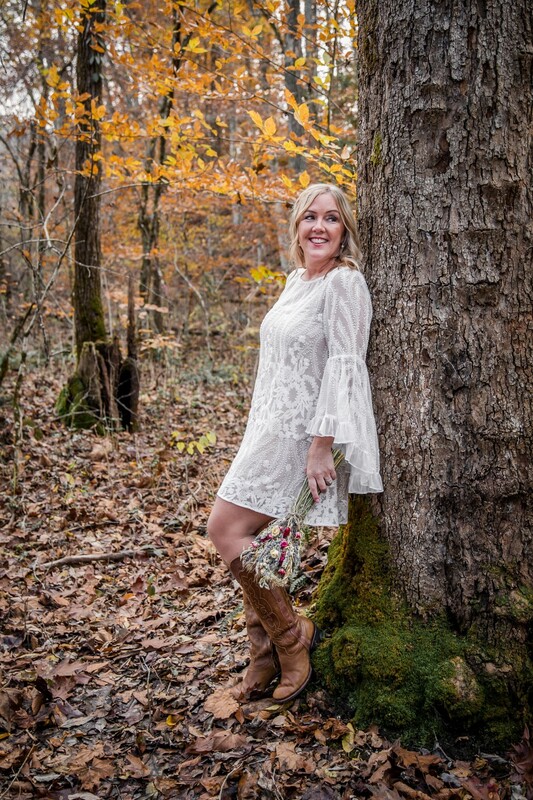 Chastidyi Parrott of Star Noir Studio is a photographer based in Knoxville, Tennessee. 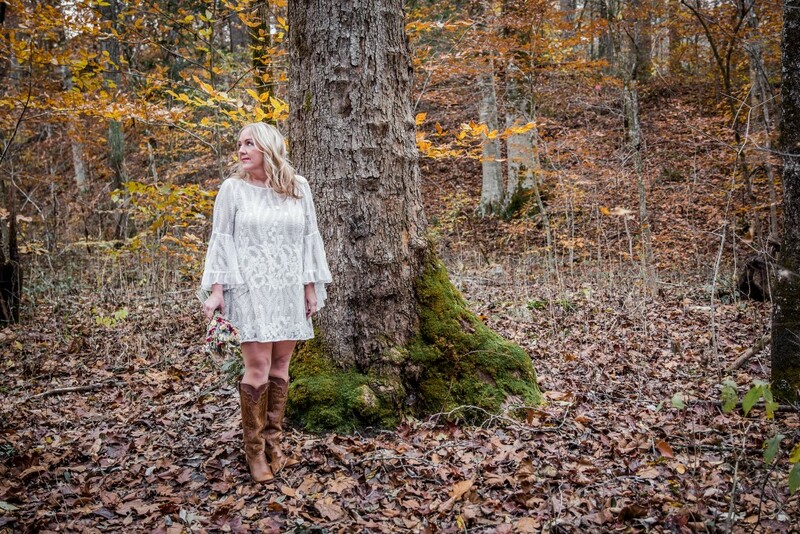 She has a love of photographing people… the interaction, going different places, and bringing something out in the person they didn’t expect to show. 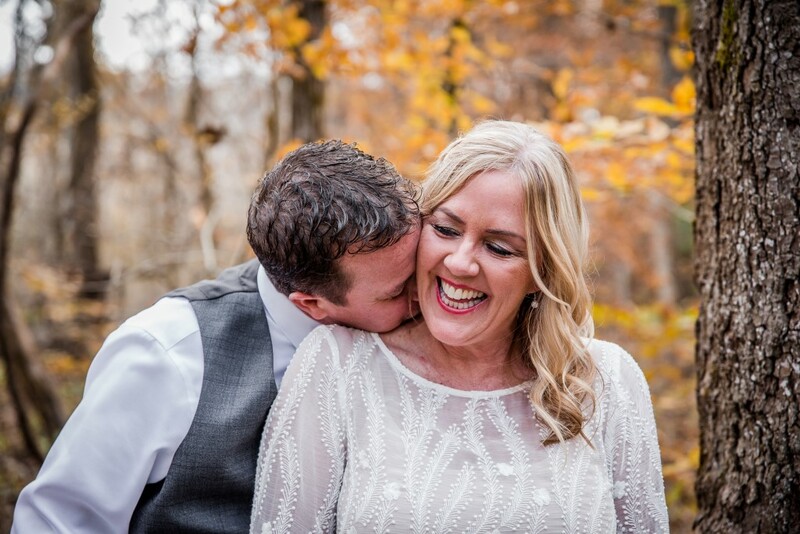 Most especially, she enjoys telling the story of someone’s wedding day…each one is as unique as a snowflake and just as much fun to capture. 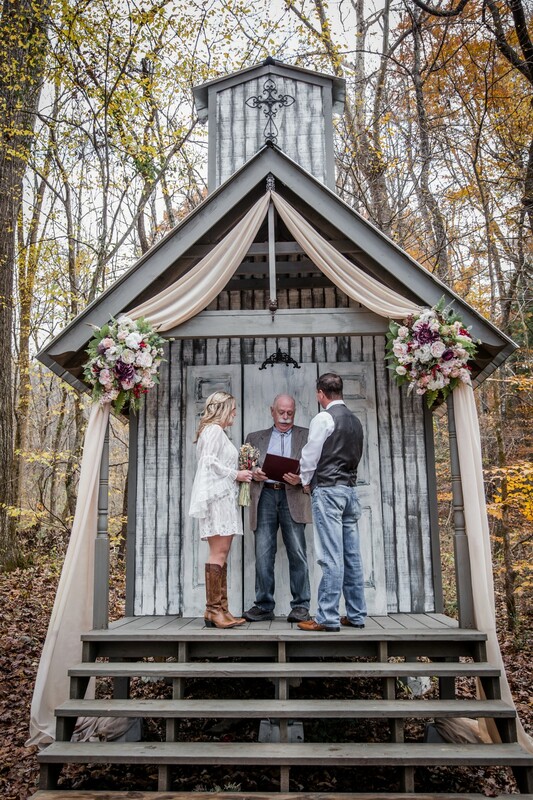 Andrea and Mark had a gorgeous day for a wedding – beautiful and warm at our little wedding chapel. 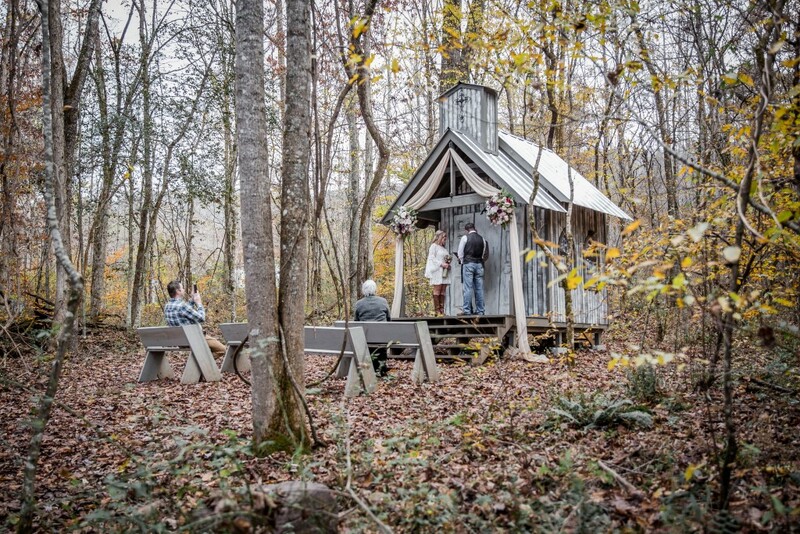 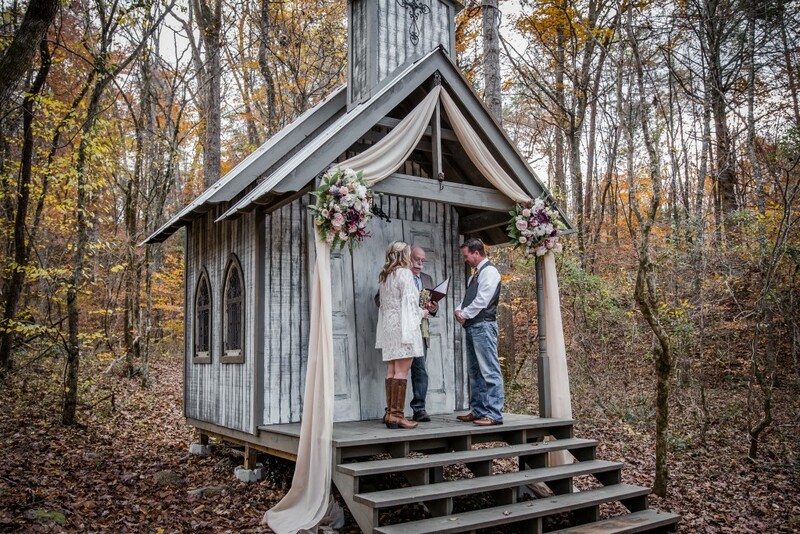 Located in the foothills of the Smoky Mountains, Chapel in the Hollow is an intimate wedding venue with whimsical rustic flair. 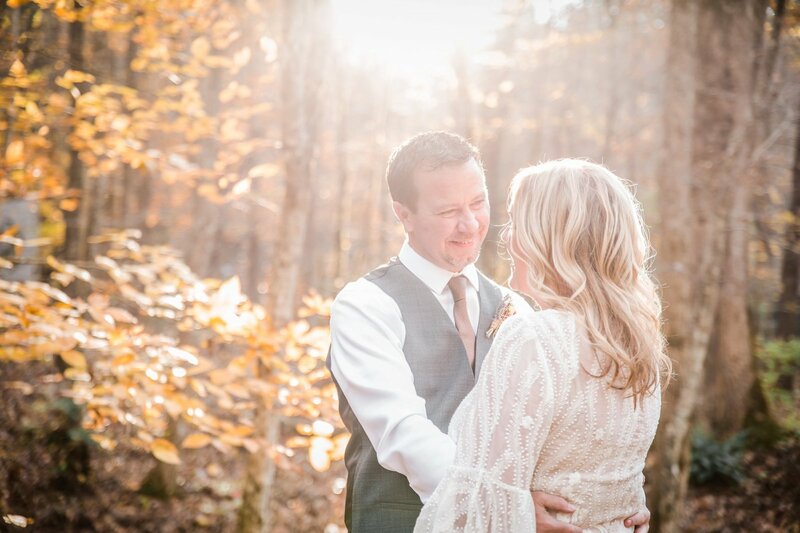 There are several outdoor woodsy ceremony backdrops that are perfect for photos and it gives you the feel of being in the national park. 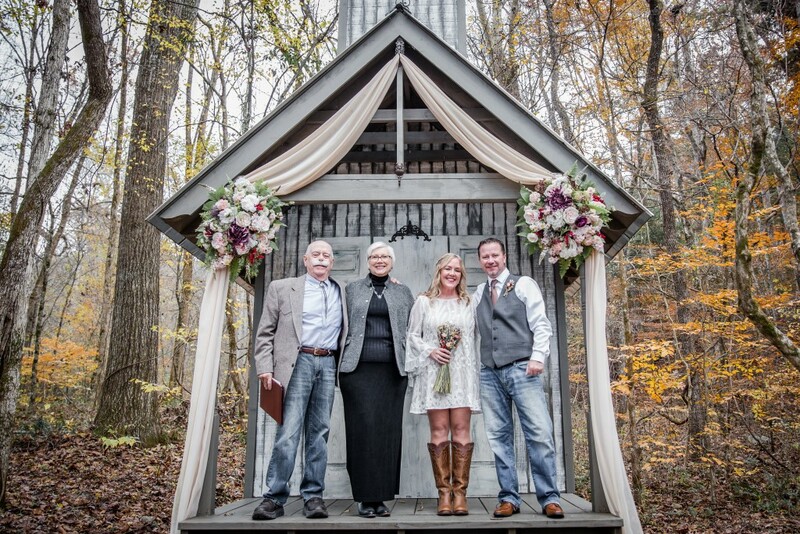 The couple arrived in a limo with two of their dearest friends. 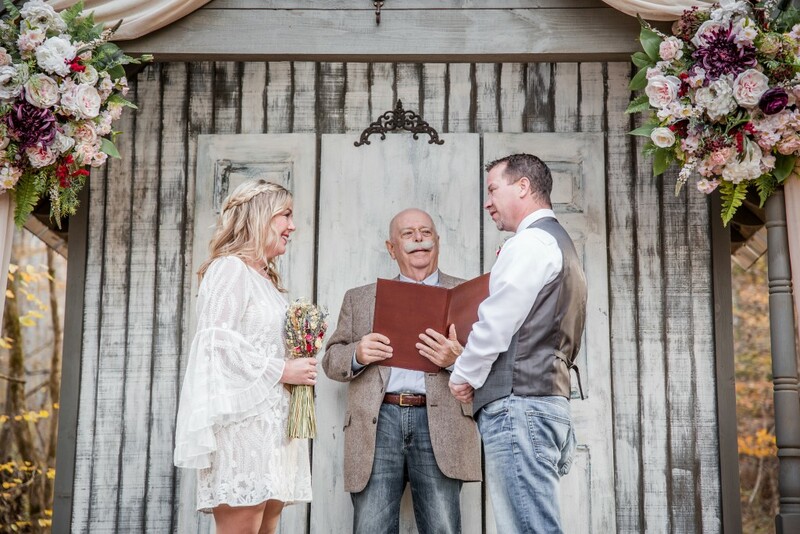 One of them, Dave, officiated the wedding for them so the ceremony was even more special and personal.